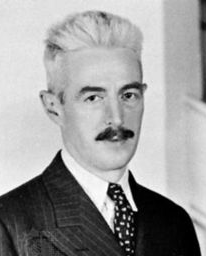 SAMUEL DASHIELL HAMMETT (1894-1961) was an author of hard-boiled detective fiction, as well as a political activist. He is best known for his novels The Maltese Falcon, The Thin Man, Red Harvest, and The Dain Curse. He died of cancer in 1961.